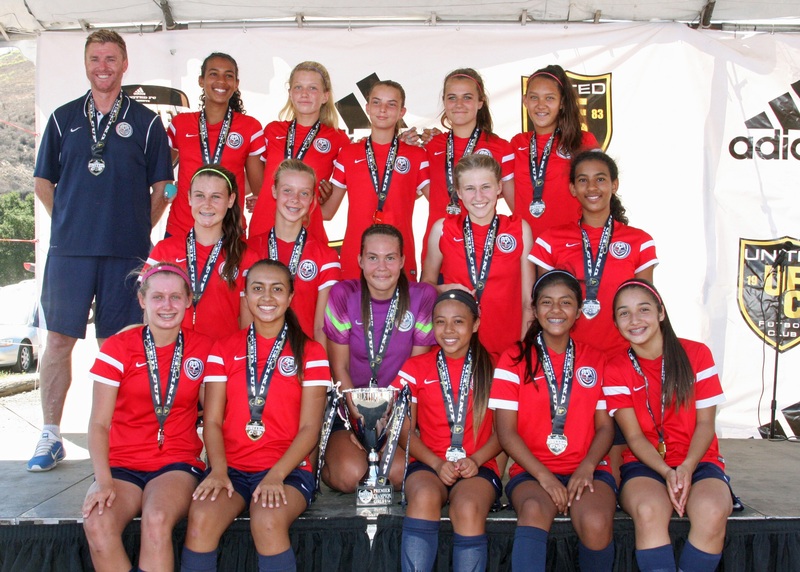 FC Long Beach G01 Blue Silver Elite battled for another hard fought Tournament win. The girls found themselves down 1 - 0 early in the Championship Match against one of our long-term rivals, and had to battle twice to tie 2 - 2 in regulation. After 2 scoreless OT periods, the girls once again found themselves in a PK situation. Our fantastic keeper stopped one to help the team claim the Championship!